Anyone else getting this message?? What’s going on? ...i am always guildless and now looks like i've lost a lot of stars in my guild count! We are looking into it, there are some server-side issues, according to our server guys. They are on it and fixing it right now, so should stabilise very shortly! Please let me know if it is still broken for you after 10-15 min. I can handle everything... actually it's 3 years that i handle bugs ...but being booted now from my guild because i have “no stars” it's too much! @Vane since you are responding to this thread i figured I'd try you here since i haven't heard in the Spring Event Math thread. 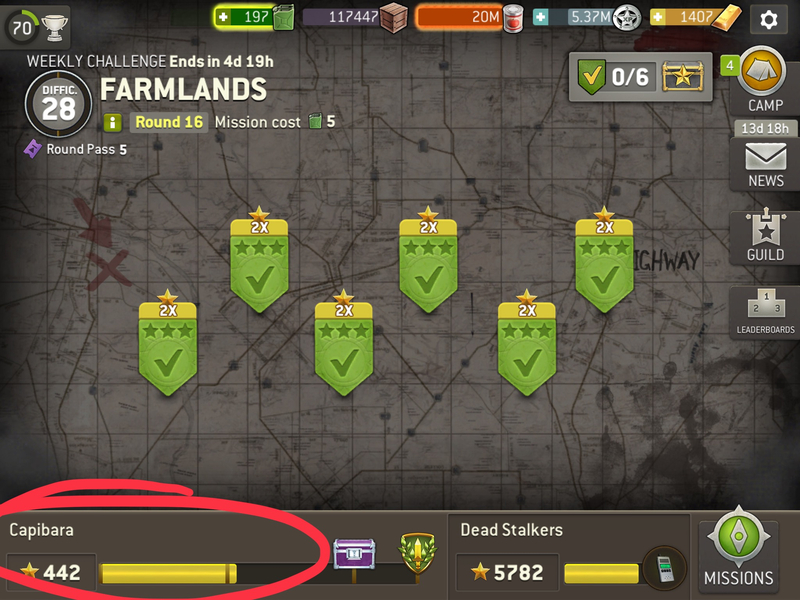 I know your main priority is this NEW challenge bug, but can you please communicate any information (or give us an idea when we can EXPECT some information) on the 20 spring tokens from last week that meant people missed or on? As you can see in that thread, many people are awaiting word before deciding whether or not to reset the distance before their 6 day gas booster runs out. Please give us some info! Hey guys, no panic! Everything will be fine! And thanks for the report about it! I am not sure if anyone can do anything about it right this very moment (well I myself don't have such power, unfortunately), but let's come back to it tomorrow and I will try to see what can be done, guys! 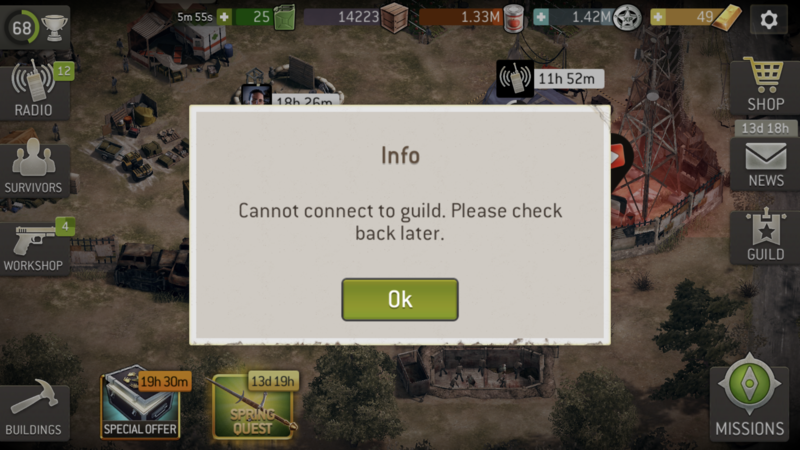 @Vane I am back into guild but guild chat is not working. “Everthing will be fine” means that my stars will be added to the count or that i will get just a “compensation”?? Fixed before I got to experience it. Probably means no compensation. 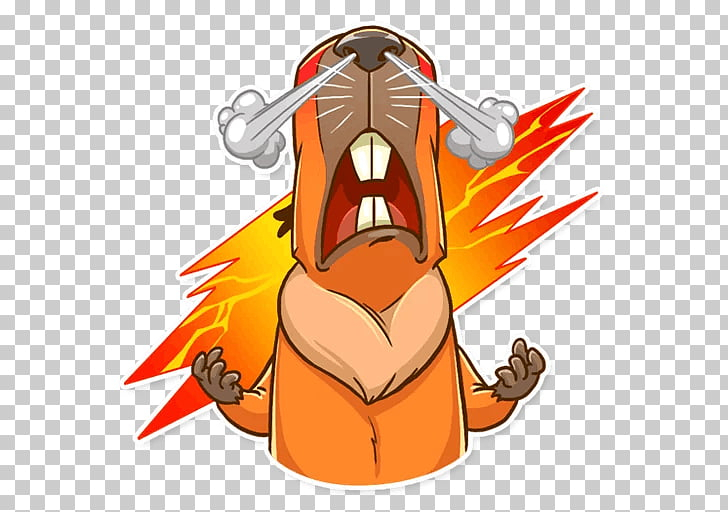 Hey capy, I don't really know what is a fix for it, as I am not a tech person, but I will make sure it gets looked into. Ok, thanks, the investigation continues to make sure it is running as intended! One more thing to try is to force-close your game and start it again to see if it helps with resolving this issue, if you haven't tried that yet, Tux! It can help with improving latency and a connection to the game server. 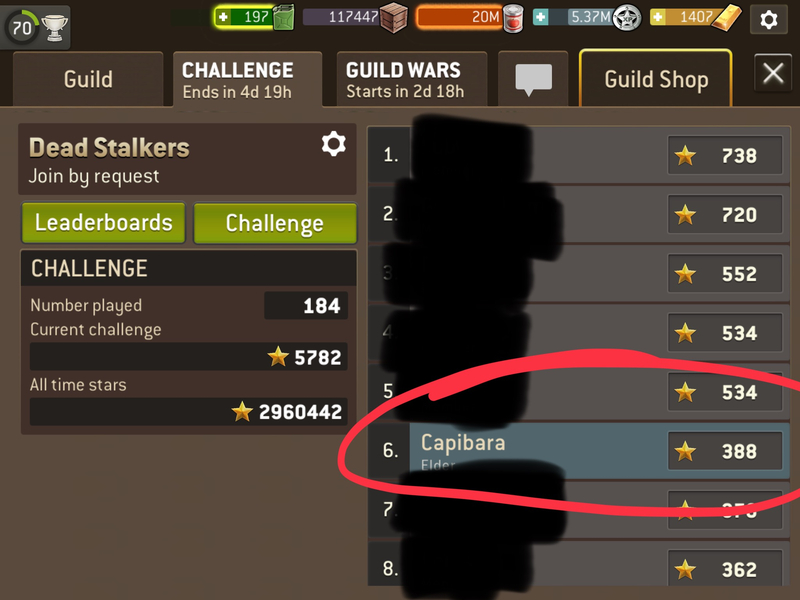 Will be interesting to see what happens @capibara, as this happened to someone in my guild a few weeks ago and they were told several times that they cannot under any circumstances be given stars retrospectively. So I’ll be watching this thread with great interest. @Vane Thank you for the response; I did not see that posting elsewhere but I'm glad you're aware/dealing with it. So now there are 4 people actively getting stars but on my end the total is stuck. Everyone’s stars keep changing with every log in and not for the better! Can we please just go one week without problems! Or is that too much to ask for! @General_Quatre I think that these chances are quite high! 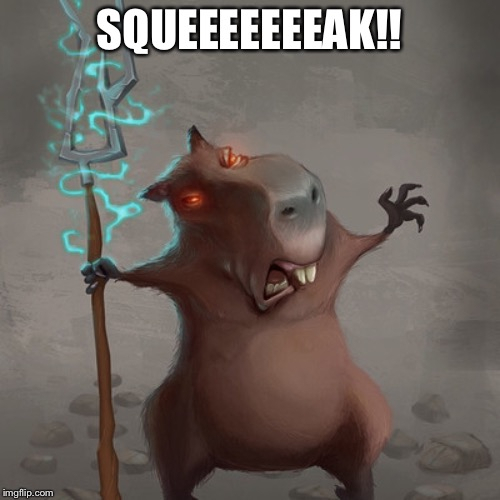 To me, it only makes sense to make it more equal for others due to the Challenge situation previous week, when it comes to the Spring Quest milestones. @Andrea thanks for the update. I believe that the Guild Chat issue should be resolved soon. Regarding the stars, I will be talking about it to our team tomorrow.